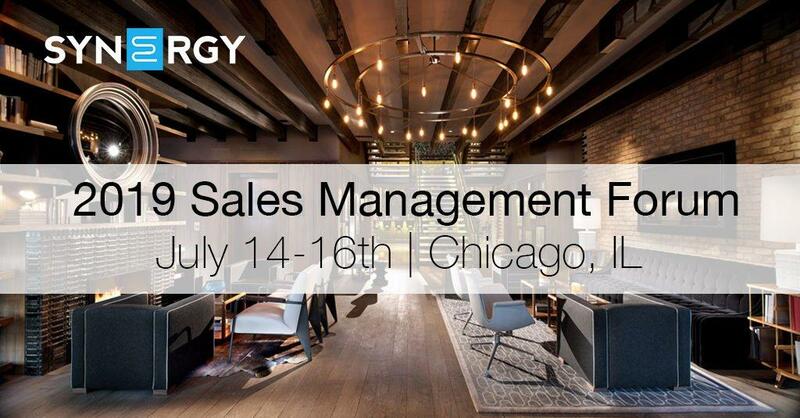 Join Synergy Solution Group in Chicago July 14-16th for the 2019 Sales Management Forum. This session will give you an inside look into how some of the most high performing companies in the industry are leading their sales teams. We’ll dive deep into how members have structured their sales organization, where they’re finding their top talent, and how they’re keeping them inspired and motivated. We’ll also spend some time talking about the tools members are using like CRM and Maintenance Estimating Programs, but will focus more on how to implement a good process more than specific products. Don’t miss this opportunity to learn and share with your fellow Synergy members! Synergy has contracted a block of rooms with the Thompson Hotel at the discounted rate of $199/night. Once you’ve completed the registration we will add your name to the rooming list and will make your room reservation for you. A week prior to the meeting you will receive an email containing your hotel confirmation along with other details for the session. Attendees should plan to fly into the Chicago O’Hare Airport (ORD) or Chicago Midway Airport (MDW). Both are around 30-45 minutes away from the hotel.